The purpose of this page is to show the resources that have really helped me to build my Network Marketing Business and I believe will help you too if you use them effectively. 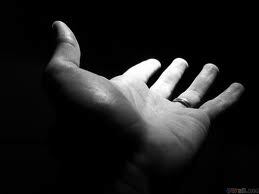 It is all about Pay It Forward! If you have the right tools you will be amazed at how easier the task gets. Have you ever tried to fix a sink without a Wrench? Or maybe change a tyre without a Jack? Tools make the world of difference to the amount of time and energy it takes to get a task completed. 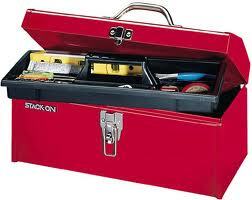 So here is my open toolbox and you can take your pick to what you want to use! If there are any tools on this page that I mention which I have heard are very good but I have not personally used, I will let you know before hand. This is the first tool I am recommending simply because it is a complete sales funnel and Network Marketing Training System that I personally use on a daily basis. 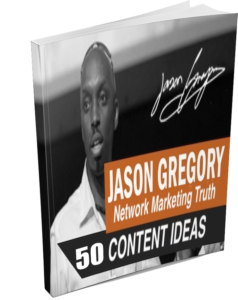 This allows a beginner to learn the strategies that all of the top earners in the industry are using to create 6 & 7 figure incomes on a monthly basis. 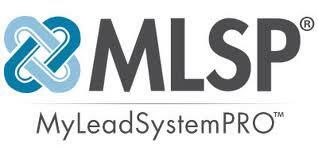 MLSP has seriously taken Network Marketing to the next level. Every Network Marketer that is building a presence online needs to have an Auto Responder. An auto responder gives you the ability to stay in touch with your list and build a relationship with them. A good auto responder should give you the ability to schedule your messages, so that you do not always need to be in front of your computer. it should also give you multiple designed templates to make your email messages look extremely professional. The ability to track your results is also important and the ability to scale your system at an affordable rate as your list grows is also important. In my opinion the best one on the market and the one that the majority of online marketers use is AWeber! 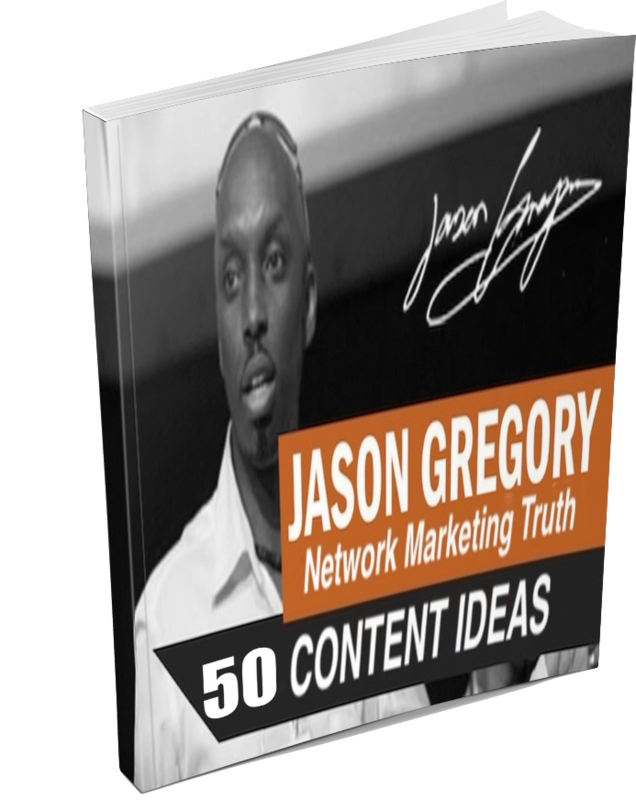 If you ever struggle with ideas for your marketing this ebook will definitely get your imagination going. NEVER run out of ideas EVER AGAIN. 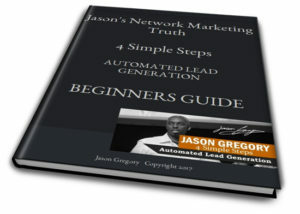 This ebook take you through the progress of understanding how the whole process of Lead Generation is put together. From the beginner to the seasoned Marketer, this book is designed to communicate conceptually on a level that is easily understood. This SHOULD NOT be a FREE Download and I do not know for much longer it is going to be free. 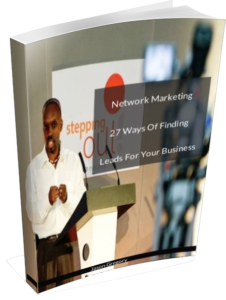 Knowing where to go to find leads for your business is so important and the ONE thing the MOST Network Marketers STRUGGLING with. Well the time for NOT KNOWING is over. In this FREE DOWNLOAD you are going to get 27 Sources of where you can go to find leads TODAY. Plus with the download you are going to get access to a training that will show you EXACTLY what the say to the leads once you have found them.